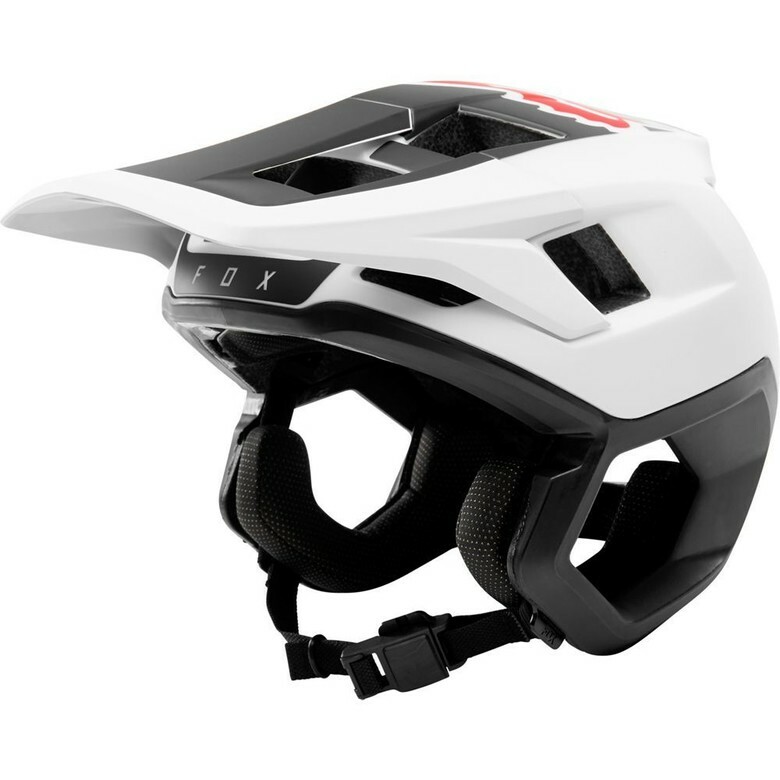 Open face helmets continue to evolve with the extended coverage Dropframe from FOX. 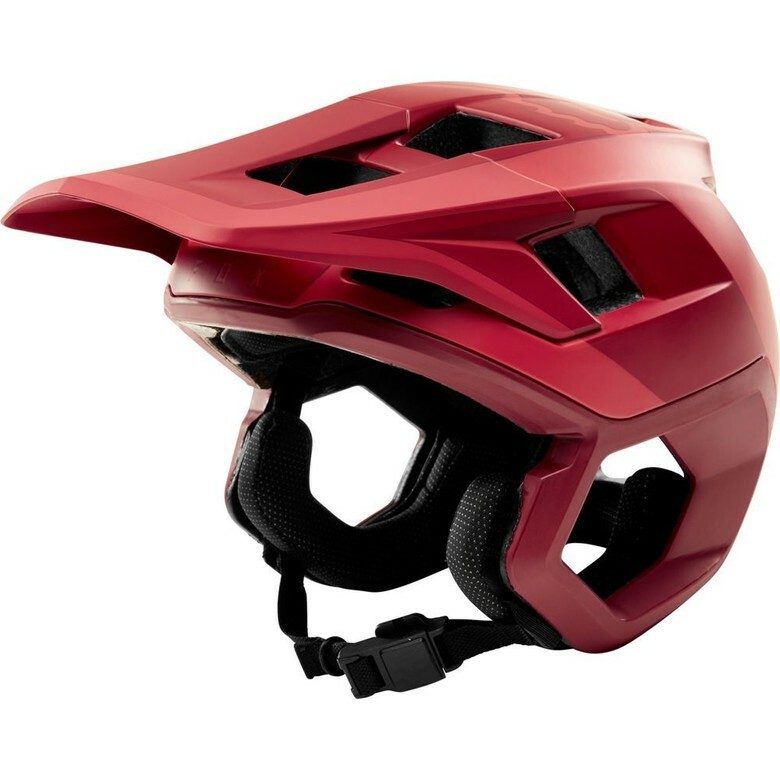 This one snuck up on us, FOX has not made a lot of noise around this new helmet, but it's been spotted out in the open and appears to now be available so we thought we should let you know about it. The Dropframe looks like it is heavily based on the design of the excellent Proframe, so chances are good it will be very light and breathe exceptionally well. The look is sure to leave no one opinionless, we suspect this will be a clear case of love or hate. What do you think? For more information, head on over to www.foxracing.com. Why No mips ? Come on Fox you can do better than that? Wanna this, it does look nice, and probably provide best coverage from open lids. Not sure why someone would opt for this over a proframe helmet. I'll give it to fox though they sure know how to make helmets with polarizing looks. I have Giro's Switchblade and ride without the chin bar a lot. 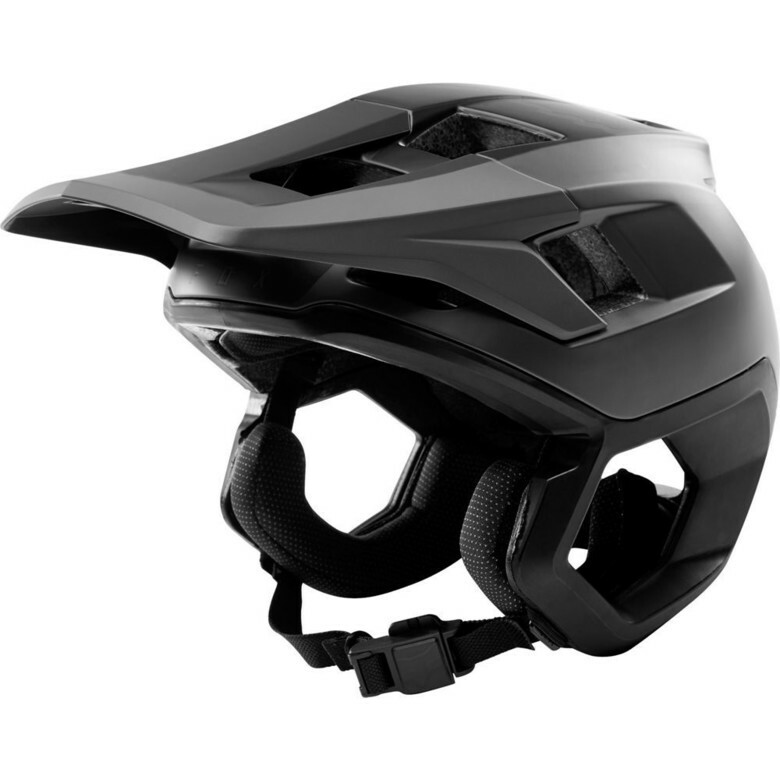 I ride either when it's cool as it's a bit warmer than my half helmet (not sure this one would be) or just when I'm going to be riding some tech, but for which putting on the full face seems like overkill. If I only had one, i'd probably have the Proframe, but if I had an infinite helmet budget, I'd like both.